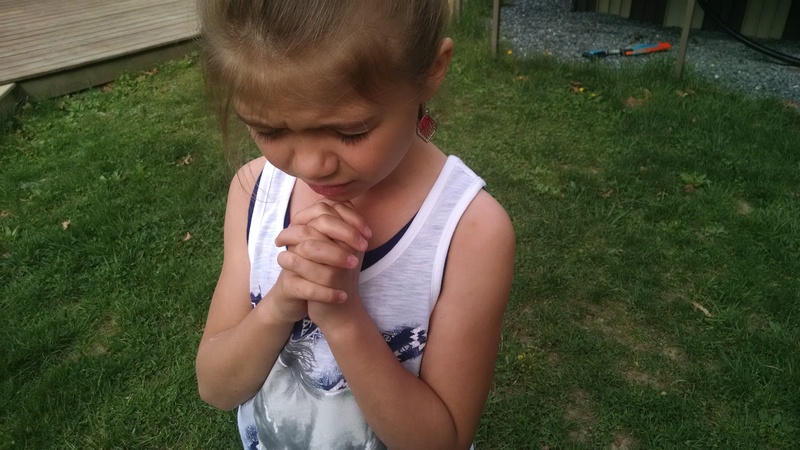 Then it happened…We stopped, held hands, bowed heads and began to pray. Our prayer seemed to stop the sands of time, was full of depth and maturity and allowed us a moment to breathe. And as our prayer became our oxygen, we realized that something larger than us was at work. God was listening and it was time for us to listen as well. It is a moment of learning that I will never forget. It was the first time that I was introduced to the spiritual practice of discernment. Discernment provides a way to separate out our own personal understandings in order to better allow God’s wisdom into our lives, into our ministries, and into the lives of others. Yet, as I have learned this past semester through the assigned readings and discussions of the In-Service Degree Seminar, here at the Boston University School of Theology, we are just skimming the surface of the true application of this necessary spiritual practice in our Christian education and Faith formative ministries. So then, what is discernment and why practice it? I have learned that the spiritual practice of discernment is not for the faint of heart. Religious communities throughout the ages have gathered together in prayer and reflection seeking to “discern” direction from God on ways to navigate a particular set of choppy waters. The Scriptures tell us that discernment is a spiritual gift that helps to distinguish between what is good and what is evil. I have heard the word “discernment” used one hundred different ways in ministry and I myself am a member in “discernment” who is seeking guidance as I pursue to answer a call to become an ordained minister in the denomination of the United Church of Christ. And it appears that a common thread of discernment is that it is often used as a tool or a spiritual practice that equips and supports individuals or groups within faith communities who face the challenge of seeking answers to really difficult questions. I found the book,The Teaching Ministry of Congregations, written by author Robert Osmer to be a useful resource in my search for understanding the spiritual practice of discernment. Osmer brings to us a lens of understanding as seen through his discussion on the way that discernment is viewed by the Apostle Paul. Discernment to Paul is a spiritual practice that is sanctified by community. We discover through the teachings of Paul’s letters that he is asking his congregations to set themselves apart from Roman law, to turn things upside down in love, and to follow the teachings of Christ. Paul understood that the people needed to seek out the guidance of the Holy Spirit, to make decisions that would align their current situations with God’s story in order for everything to make sense. As religious leaders, we often forget to take the time to welcome the presence of the Holy Spirit into our lives as a way to heal us individually, strengthen us as leaders of a community and guide us in our ministries – because it requires us to stop. The practice of discernment necessitates that we put aside our busy schedules to take pause. The practice of discernment gives us permission to stop, to take a collective breath, to pray, to praise, worship, and just listen. The practice of discernment roots us in prayer, community and scripture when we need it most and helps us to grow, discover and serve. Oh yeah – and breathe… And breathing is good. How does your faith community understand the spiritual gift of discernment?